Couch co-op gets a boost. While Gears of War 4 isn’t going to be coming until next year at the earliest, news started circulating this week that the game has been confirmed as including a splitscreen function. The game’s developers were asked flat out as to whether or not the game will have the same kind of splitscreen co-op that made the series one of the most popular in video game history. Grabit Magazine reports that they answered that splitscreen will indeed make an appearance in Gears of War 4. This couldn’t be better news for players who love some of the older games that are making a comeback on the Xbox One. After all, we just recently found out that Halo 5: Guardians won’t be coming with this same feature, despite previous versions in the long running series included it. 343 Industries claims they had to remove the feature in order to make room for other things they think users will like just as much. Fans of the series certainly aren’t convinced. The return of the series in the form of the definitive edition is enough to get excited about, and there has certainly been a pretty steady level of excitement. 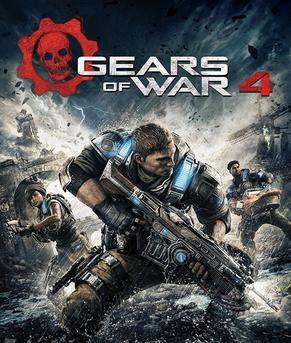 The fact that Gears of War 4 is not only continuing that series, and going in a brand new driection to do it, but is also making sure to keep a feature that gamers love is a big plus for the Xbox One exclusive. There simply aren’t enough games that offer couch co-op anymore. 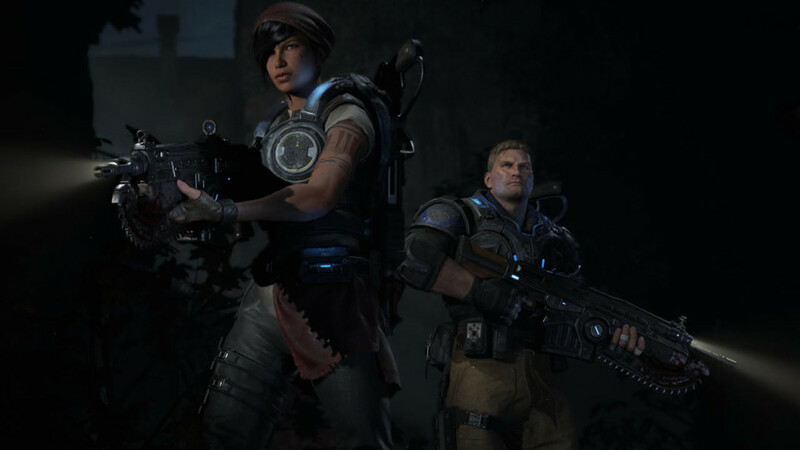 Gears of War 4 is expected to be launched during the Holiday season of 2016.